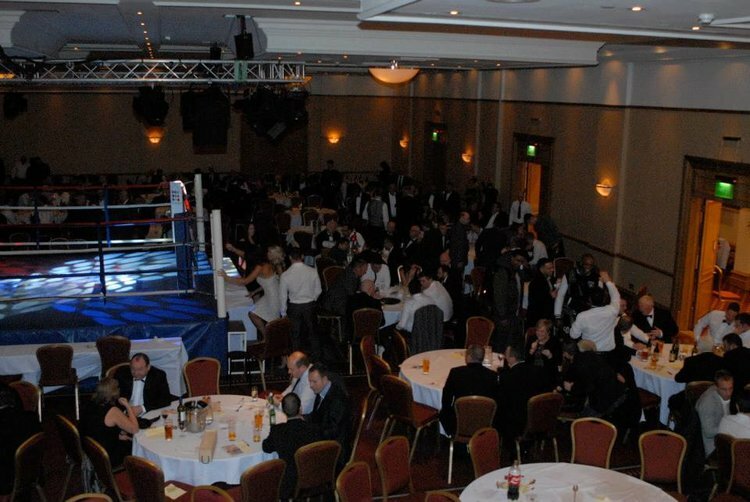 Bristol businesses WSSI and Moxie & Mettle are supporting an annual boxing dinner in the city this weekend that each year raises thousands of pounds for local charities. 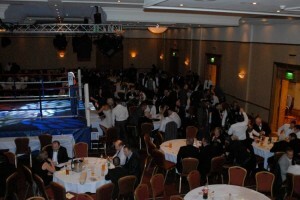 Filton-based WSSI, which supplies customised racking, shelving and storage for offices and warehouses, has agreed to be headline sponsor for this year’s Bristol Bluelite Boxing Dinner, which takes place in Bristol’s Marriott City Centre Hotel tomorrow. Recruitment consultancy Moxie & Mettle, which specialises in placing candidates in the creative sector, is also supporting the event which, means it can go ahead for the 10th year. The event has raised more than £90,000 over the past nine years – so organisers are hoping to pass the £100,000 mark on its 10th anniversary. Among the good causes that will benefit from this year’s dinner are St Peter’s Hospice and Barton Hill Boxing Club. Organised by Bristol Bluelite Boxing, the event is a licensed amateur boxing match between the Western Counties and London and will feature the best registered amateur boxers from these areas. Moxie and Mettle co-founder Liz Gadd said: “We’re thrilled to be supporting the Bluelite Boxing Dinner as it celebrates reaching its 10th anniversary. “I have been aware of the event and the amazing fundraising it does for a few years now, so it’s been wonderful to support the event by promoting it through our network – and of course attending! Bristol Bluelite Boxing organiser Derrick Hone added: “We’re very grateful to Moxie and Mettle for supporting what will be a memorable fundraising event for all involved, and of course the sponsorship by WSSI has been very much appreciated this year. Tickets include a two-course dinner and cost £400 for a table of 10. There are just a couple of tables left.